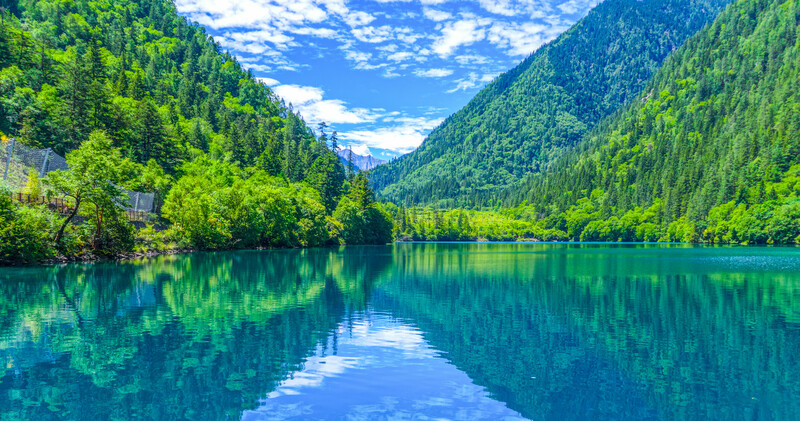 The Sichuan Province of China is the home of twin scenic areas that attract a vast number of inbound tourists throughout the years. 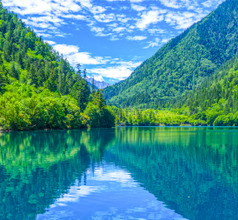 The Jiuzhaigou Nature Reserve and the Huanglong National Park together form a picturesque landscape of dense virgin forests, spectacular lakes, unusual karst rock formations, ancient caves, multi-cascade waterfalls, snow-capped mountain peaks, and other attractions. 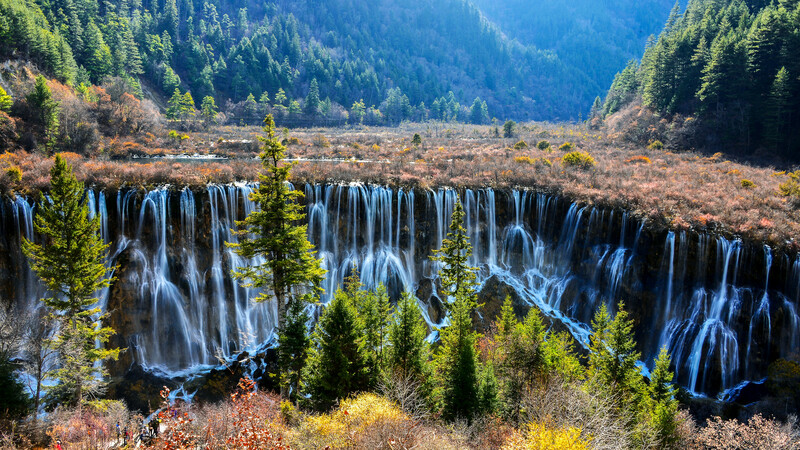 Hence, the two regions of Jiuzhaigou and Huanglong have evolved into popular ecotourism destinations and are UNESCO World Heritage Sites. 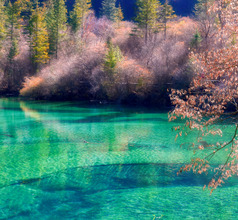 The valley of Jiuzhaigou has a height ranging between 2,500 and 4,500 meters above sea level. The most unique aspect of the region is the karst landforms. These rock forms are made up of different colored layers of gypsum, dolomite, and limestone. 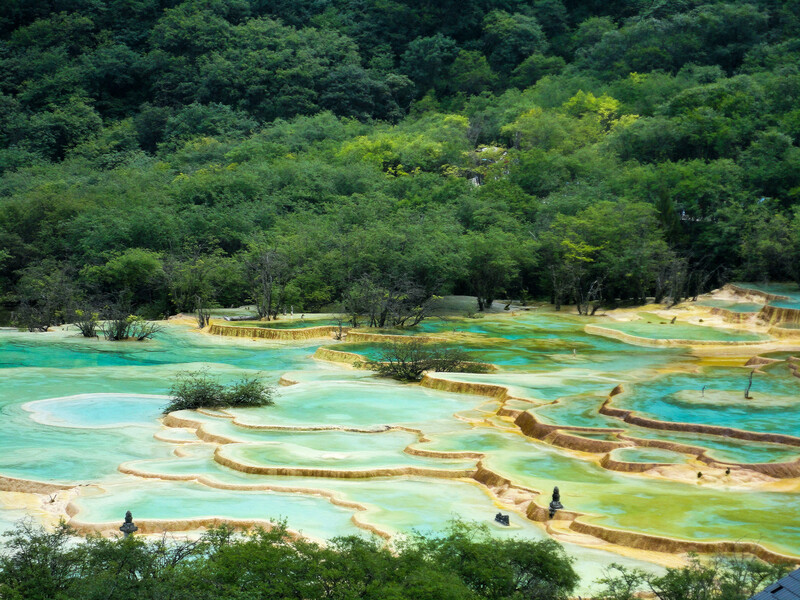 The height of the Huanglong scenic area ranges between 3,500 and 5,000 meters above sea level. 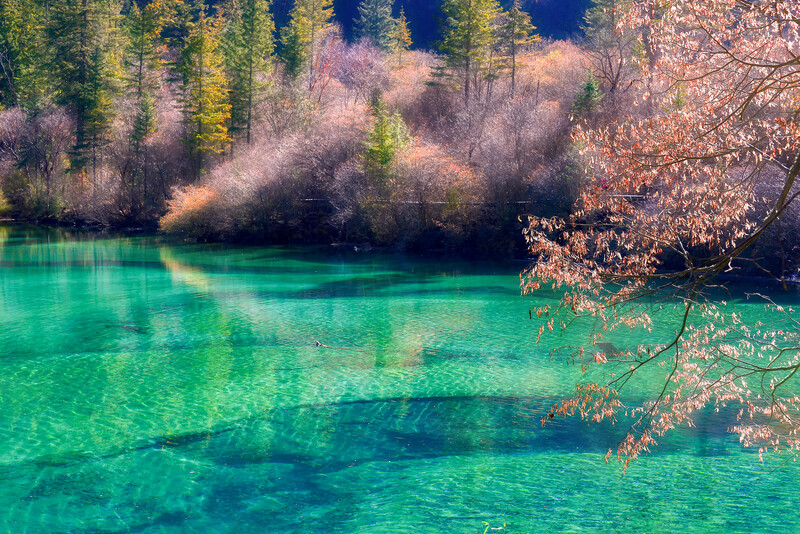 It has some of China’s best high-elevation ponds, lakes, forests, and snow-capped mountains. Millions of tourists are attracted to the two regions all year round. This has led to the quick development of tourism-related industries and services. Consequently, there has been the development of infrastructure, hotels, restaurants, shopping areas, recreational facilities, and entertainment zones. 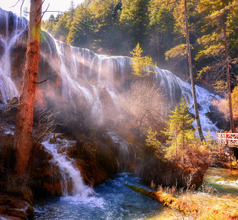 There is a wide range of deluxe and first-class hotels in both the scenic areas of Jiuzhaigou and Huanglong. They are within easy reach of the parks so that visitors can experience the true beauty of the surroundings at their own pace. There are also numerous 5-star hotels travelers who prefer lavish accommodation. The hotels have spectacular views and grade-one amenities like spacious rooms, 24x7 housekeeping and in-room dining, airport shuttle, and more. 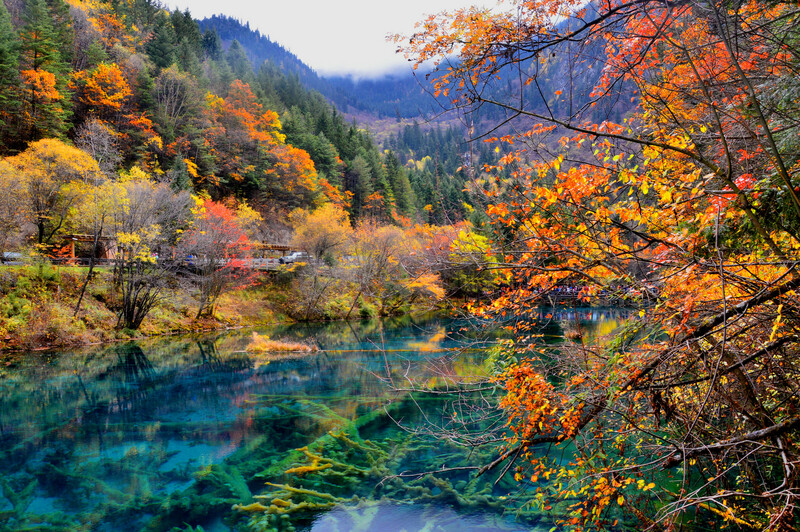 Both regions of Jiuzhaigou and Huanglong match each other in their wealth of 5A class tourist attractions. There are numerous walkways and cable cars so that tourists can explore the beauty of these regions at leisure. 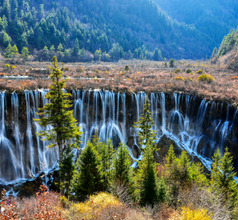 The Jiuzhaigou Nature Reserve is a “Y” shaped valley. 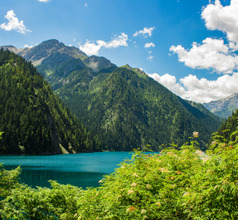 The Rize Valley consists of attractions like the Swan Lake, Grass Lake, Arrow Bamboo Lake, Panda Lake, Five Flower Lake, Pearl Waterfall, Mirror Lake, Sword Rock, etc. 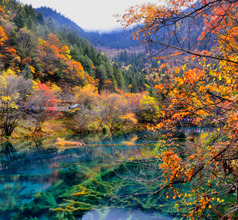 The Long Lake, Five Color Pond, and the Seasonal Lakes adorn the Zechawa Valley. 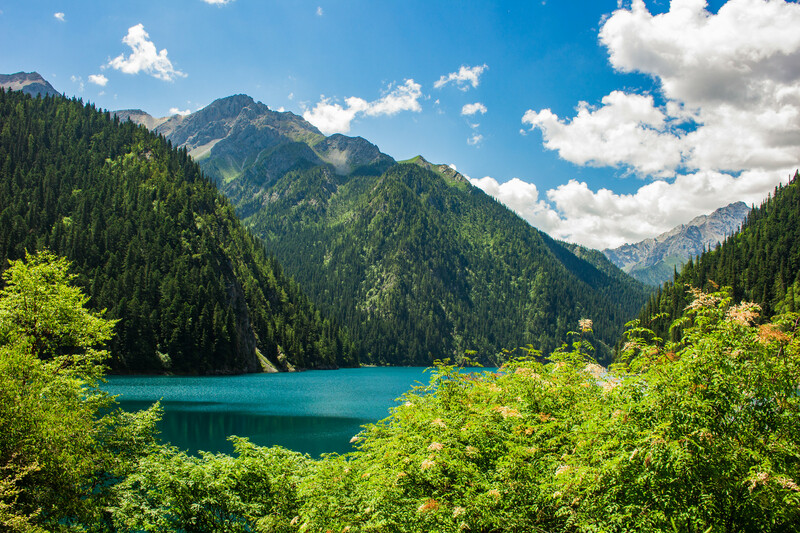 While the attractions located in the Shuzheng Valley include the spectacular Nuorilang Waterfalls, Nuorilang Lake, Sleeping Dragon Lake, Reed Lake, and Fairy Pool. 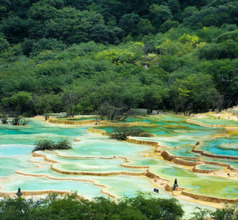 The Huanglong National Park is also well-known for its beautiful flora and fauna. It is the natural habitat of endangered species like the giant panda and the snub-nosed monkeys. 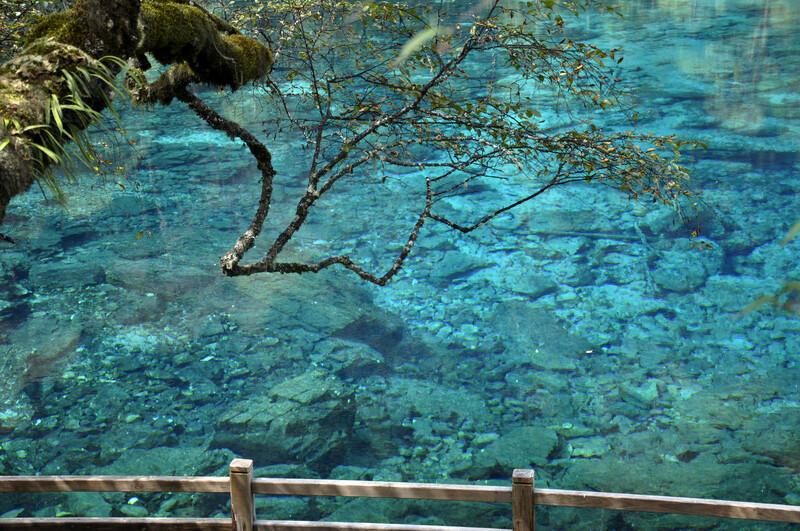 The various tourist attractions include the Guests Welcome Pond, Marvelous Flying Waterfall, Lianyan Pond, Washing Cave, Seven Mile Golden Sand, Bonsai Pond, Mirror Pond, Multi-colored Pond, Azalea Pond, Flamboyant Pond, Huanglong Middle Temple, and Huanglong Ancient Temple. 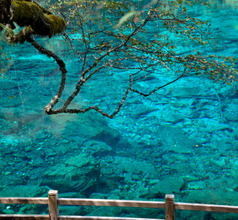 Jiuzhai Huanglong Airport or Jiuhuang Airport accommodates travelers going to Huanglong (53 kms) and Jiuzhaigou (88 kms). Accordingly, a taxi to nearby Huanglong costs upwards of RMB600, though this is open to negotiation as there is no meter system and takes 2 hours. Airport shuttles are around RMB10 and are generally available as per flight schedule. Due to an earthquake in August 2017, there is only a Sichuan Airline flight to Chengdu running (requires affirmation). 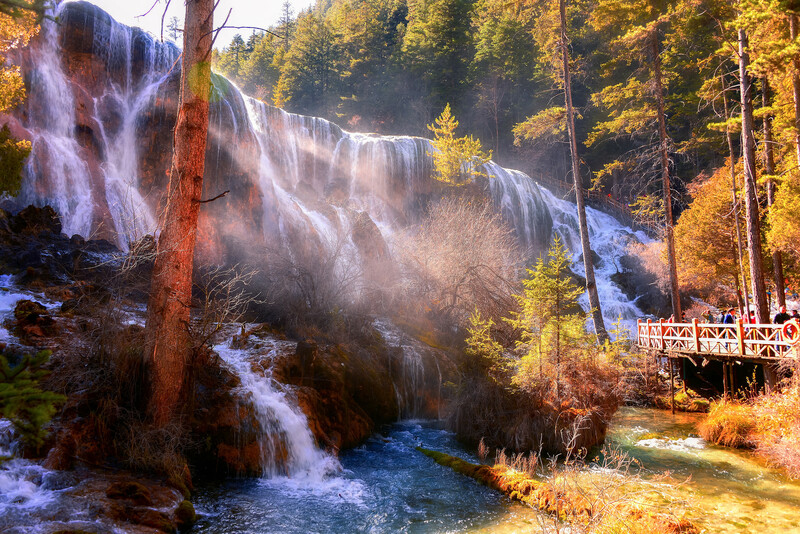 The Nuorilang Restaurant is the best place to eat while exploring the Jiuzhaigou National Park. It serves hot Tibetan-Chinese breakfast spreads, meals, and snacks. Their best dishes are prepared using yak meat and/or yak butter. The Cuckoo Forest Restaurant is a great place for a meal while visiting the Huanglong National Park. There are also various restaurants outside the national park that serve similar fare. Zanba, made up of barley, oat, and pea flour is a staple in the area. The yak-butter tea is a classic of the region and is worth a try. It is made by mixing yak butter, walnut pieces, sesame seeds, milk, peanut, egg, and salt. It is probably the only savory tea in the world! Another specialty of the area is the Tibetan beer called Qingke Barley liquor. Some of their popular dishes are yam Zanba, buckwheat bread, Jiuzhai persimmon cakes, Jiuzhai pickled cabbage and noodles, etc.